DataNumen Exchange Recovery is the best recovery tool for Microsoft Exchange offline storage(.ost) files, supporting Exchange 5.0 to 2016, Outlook 97 to 2016 and Office 365. It can scan the orphaned or damaged offline storage files(.ost) and recover your emails, folders, posts, appointments, meeting requests, contacts, tasks etc. in them. 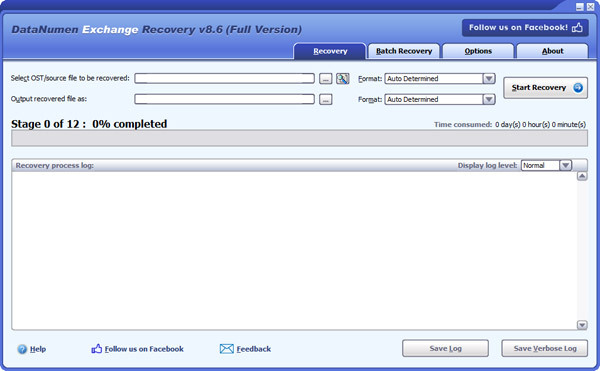 Moreover, it can recover deleted items, split oversized OST files, and recover encrypted OST files. To get a good overview of your co-worker contacts in one global address list integrated with Outlook is a challange. TeamContacts is an easy to install Outlook add-on, which solves that problem effectively and flexibly.